Benefits fraud is not the victimless crime it is sometimes thought to be; where the big rich insurance companies pay the price instead of the poor individuals whose medical supplies are not covered by their benefits plan. When fraudulent claims are paid, this increases the usage and claims for a company’s plan. Each year, when the benefit plan renews, the insurer re-evaluates the rates based on the previous year’s claims. The costs of the fraudulent claims are paid for by the company providing benefits, or the employees that may share in the premiums for their benefit plan. 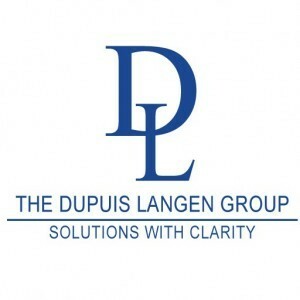 For the most part, your employees are honest, hard-working people who appreciate the money that you spend on employee benefits to make their compensation packages attractive and complete. But once in a while, there is an employee who tries to get more, by deceiving or misrepresenting. This deception can really affect the cost of your benefits plan. This may be in the form of misuse, abuse, over-use or even questionable billing practices, and the insurer passes these costs on to the company in the form of higher rates. 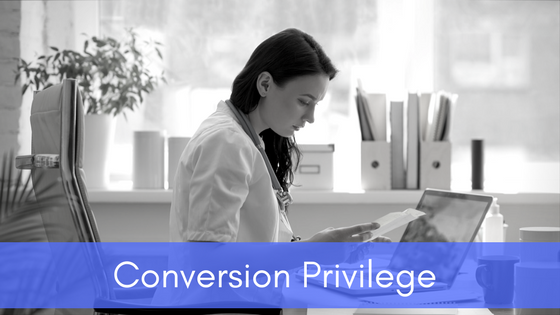 In some cases, there is provider fraud, where the healthcare provider is submitting false claims to a member’s benefit plan. For example, a dental office could be submitting dental claims to a member’s benefit plan without actually providing the service that the claim is being submitted for. In this case, the member may or may not know anything about the fraud that is occurring. Other times, there is fraud by a plan member, where a plan member is submitting a receipt for reimbursement to their benefit plan for a product that was provided for someone else. We recently saw a case where a member had an elderly parent living with them and submitted the receipt for their hearing aid purchase to their own insurer as their own. You may feel bad, that the elderly parent did not have benefits, but who should bear the ultimate cost of the member’s deception? Should it be the company’s responsibility? Or that of the other employees at the company, if there is a cost-sharing in place? Sometimes there is a collusion between the provider and the plan member, where they work together to cheat the system. For example, we saw a case where a member went to a wellness spa and was issued a receipt for massage therapy but instead used the funds for spa services such as a manicure and pedicure, which are obviously not included in their benefit plan. Fraud has costs for everyone involved. 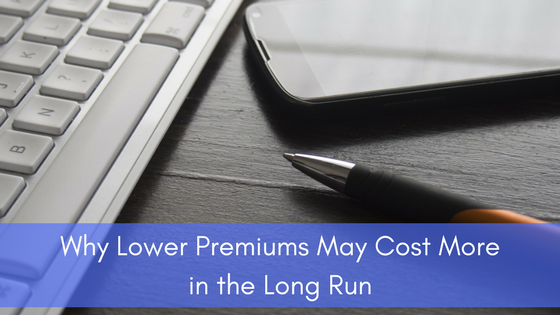 Rising premiums are a cost to the employer, and the other employees, who may be contributing to the cost of their benefits. Employers may not want to provide benefits when the costs keep rising, or they may feel the need to offer decreased benefits to offset the costs. If caught, the employee could be fined, fired or even face jail time. Insurers often come down hard on fraud cases, to discourage it from reoccurring. Insurance companies have many measures in place to detect fraud. The next time they ask you to provide a doctor’s referral for that hearing aid claim, realize that this has less to do with trying to make life difficult for you, and more to do with preventing that small percentage of people from driving the costs up for everyone. Other things the employer can do to help stop benefits fraud is to play by the rules. The insurer usually sets requirements for benefit claims for a reason. 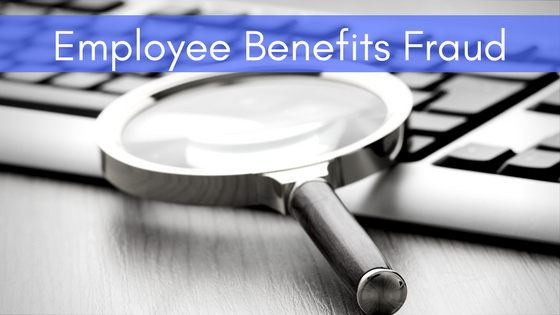 Instead of looking for a way around them, educate employees on benefit fraud and encourage them to provide the required information to the insurer when requested. To make sure the dependents that are covered or added to a plan are actually eligible for benefits. Most insurers have a one-year waiting period for a common law spouse, so ask questions if you are unsure. Have clear policies and procedures on appropriate benefits usage and let employees know how fraud can result in termination, criminal charges and/or fines. Educate your employees and involve them in the management of their healthcare dollars. Encourage employees to be attentive against people abusing the plan and provide them with someone confidential to whom they can report suspected fraud. Help keep your employee benefits free from fraudulent claims, so that they are sustainable for the company and available for those that really need them. 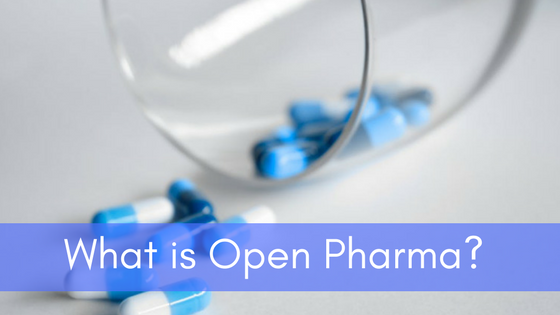 Previous post What is Open Pharma? Next post How is your Mental Fitness?